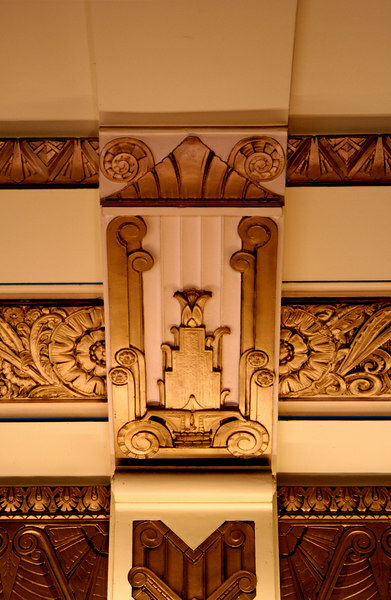 Ceiling detail, Block Arcade, Collins Street, Melbourne. Absolutely love art deco. This is a fantastic shot and the colors are great. Great photography! Lovely to see Melbourne's art deco history captured this way.